North Carolina-based iCiDigital has worked with brands such as Nascar and Time Warner. 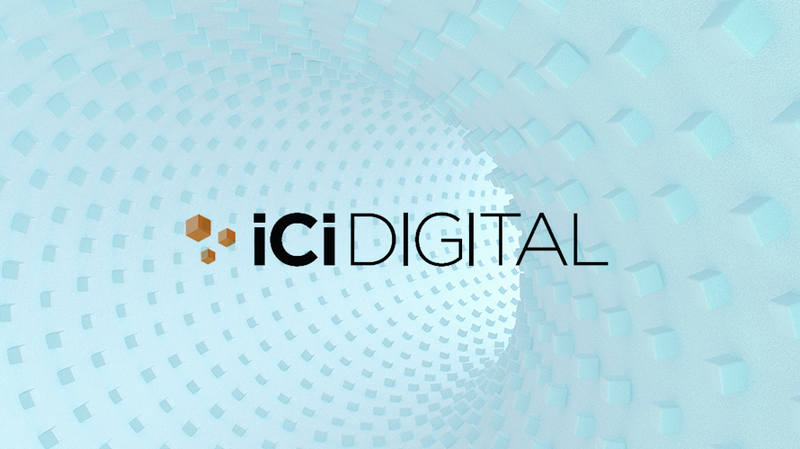 Adweek’s parent company, Beringer Capital, has invested in the digital consultancy firm iCiDigital, according to the Toronto and New York-based private-equity firm. Founded in 2014, the Raleigh, N.C.-based iCiDigital provides services including strategy, design, engineering and data analytics, working with brands such as Time Warner Cable, Panera and Nascar. In addition to North Carolina, the company also has an office in Chicago. The investment allows Beringer to have a majority interest in the company, while iCiDigital’s leadership team will continue to have a stake in the firm. It will also continue to operate independently, led by current president and CEO Greg Boone. Last month, Beringer acquired Blue Acorn, an ecommerce firm specializing in data, design and optimization. It was Berginer’s first investment since acquiring Adweek in July from Mediabistro Holdings for an undisclosed sum.